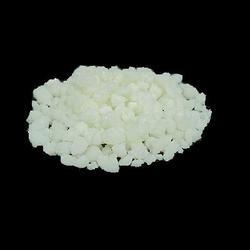 We offer wide range of Selenite Compounds. We are offering Sodium Bi Selenite to our clients. We are renowned manufacturers and suppliers of Sodium Selenite, mainly used in Pharma and veterinary Pharma. 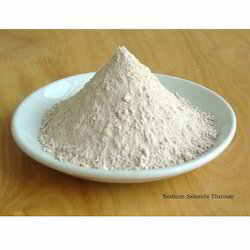 Also as a source of selenium in ceramic paints and glass float glass. Glass manufacture (color control); reagent in bacteriology; testing germination of speeds; decorating porcelain, alkaloid reagent. Looking for Selenite Compounds ?